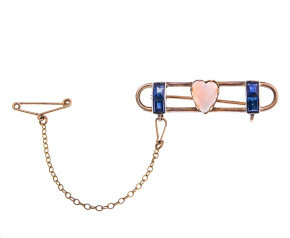 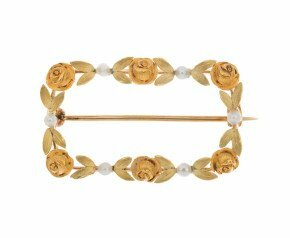 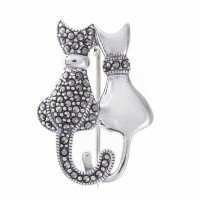 Brooches - A unique collection of elegant brooches and pins as an additional enhancement to many outfits. 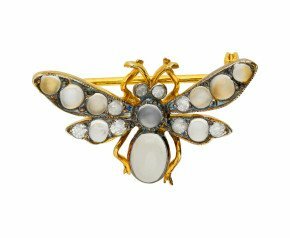 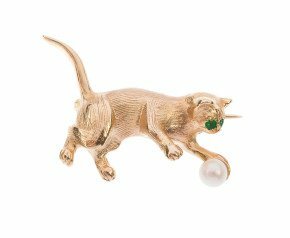 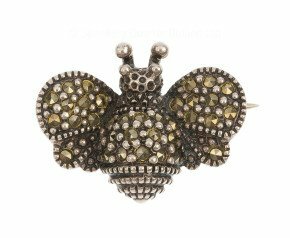 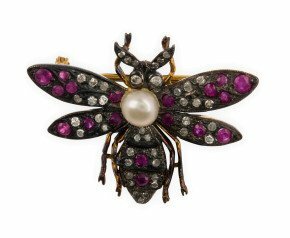 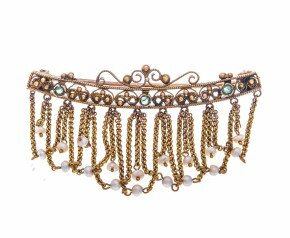 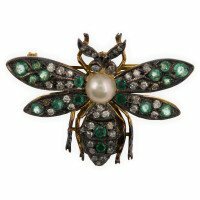 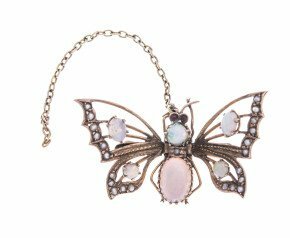 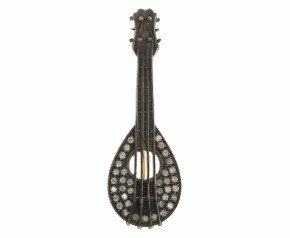 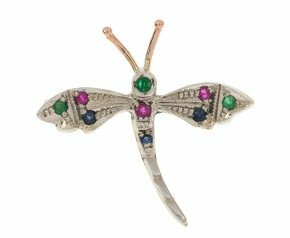 With a large range of brooches, there is something for everyone from unique designs, antique, vintage and modern styles to diamonds or other gemstones to add that extra touch. 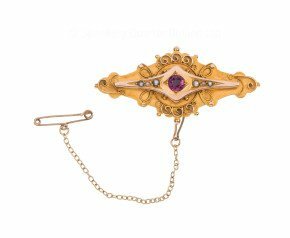 When man evolved from wearing more than a loin cloth, he discovered he needed something to hold his garments together and the brooch was born! 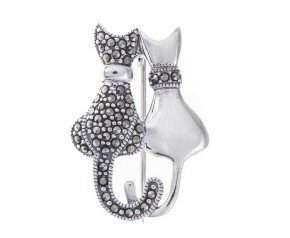 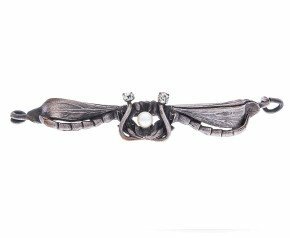 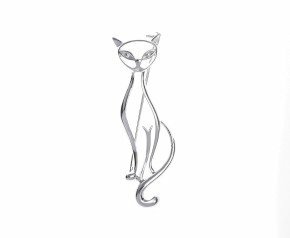 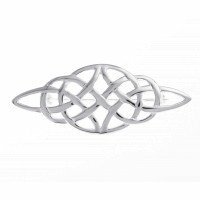 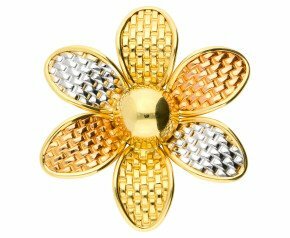 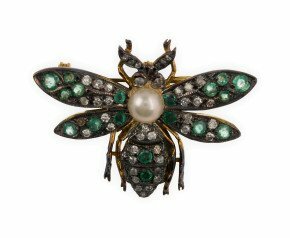 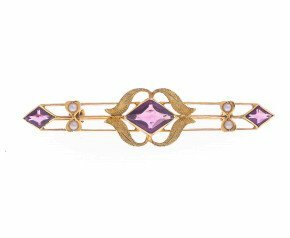 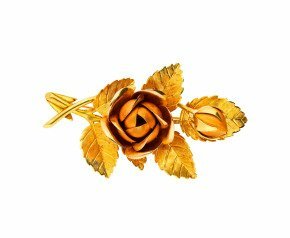 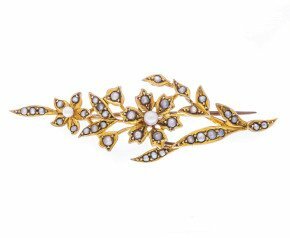 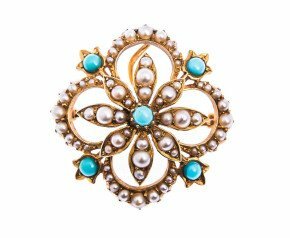 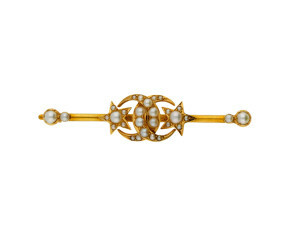 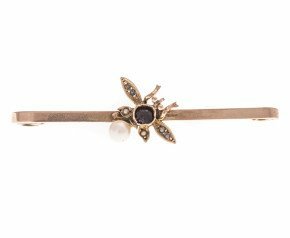 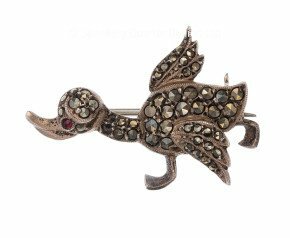 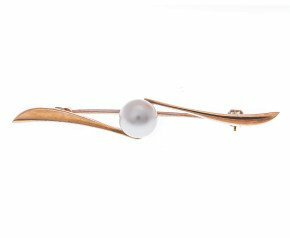 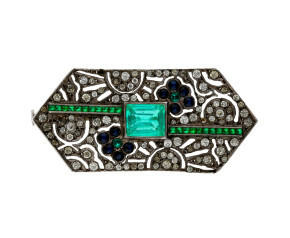 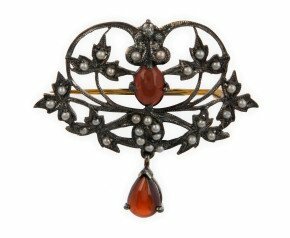 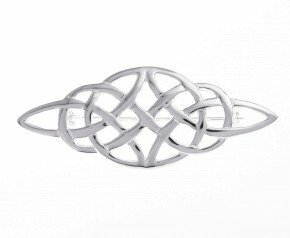 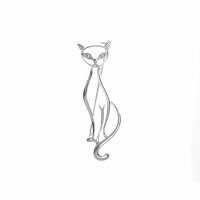 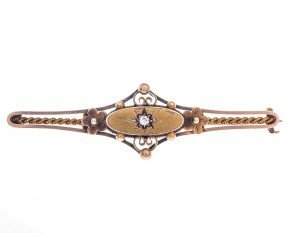 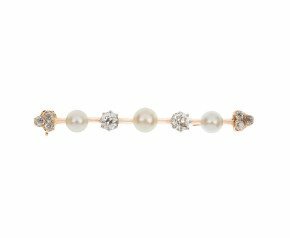 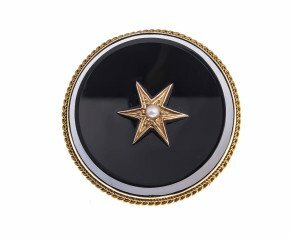 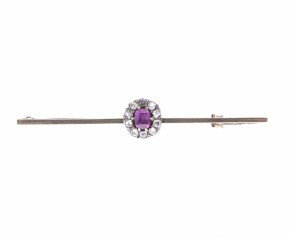 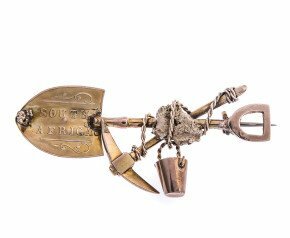 Considered one of the oldest types of jewellery, brooches have been worn by both men and women for centuries. 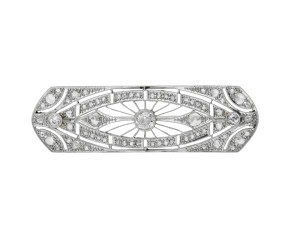 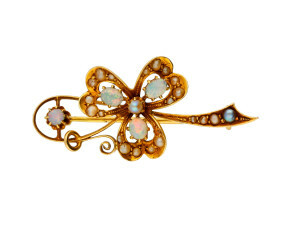 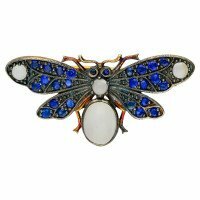 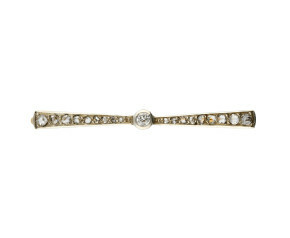 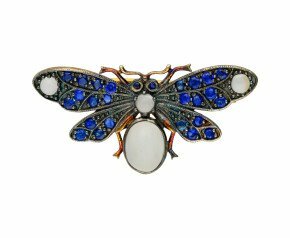 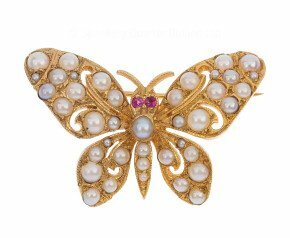 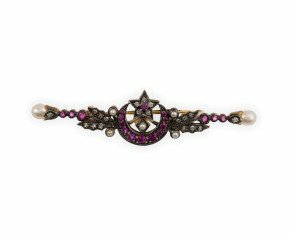 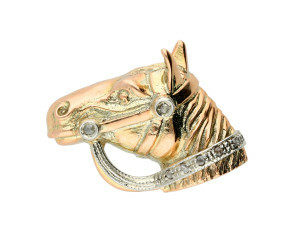 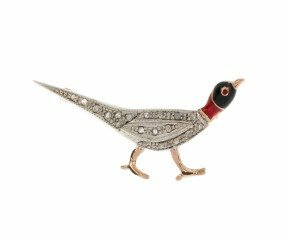 While current fashions are reminiscent of the antique style brooches, there have been many styles in fashion over the years including crescent moon brooches set with diamonds, sapphires, rubies or emeralds; bar brooches set with one single sparkling diamond; insects, animal and equestrian themed brooches; large dazzling spray brooches and brooches known as ‘duettes’. 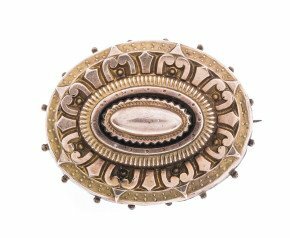 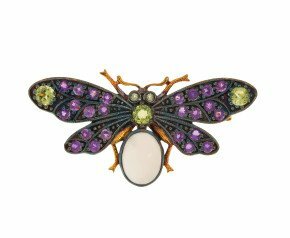 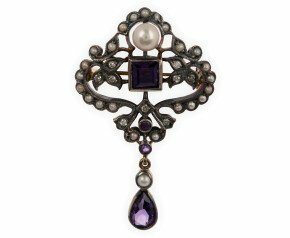 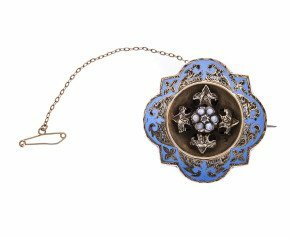 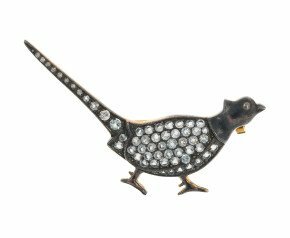 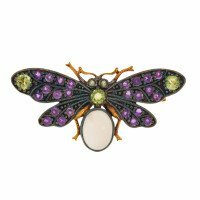 Some antique brooches were interchangeable with pendants, with a small bail tucked away only to be revealed when the wearer wanted the brooch to be a pendant!